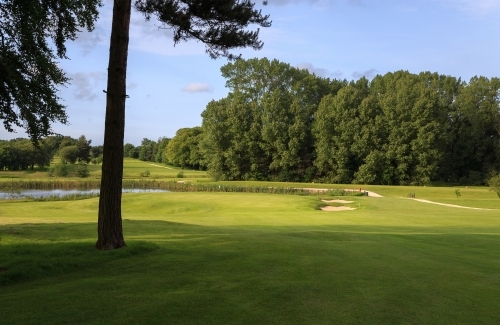 Kenwick Park has a well deserved reputation not only for its excellent golf course and charming clubhouse but also for the friendliness of the members. New members are made most welcome and are encouraged to participate in all of the club activities. Full memberships are available on an Introductory Offer with no Joining Fee. As well as Full membership we also offer memberships designed for Beginners, Juniors, and the Occasional Golfer. Our Adult Academy membership is aimed at the beginner. Our practice facilities provide the perfect environment in which to learn the game. Our Professionals give a free introductory lesson. We offer Occasional Golf membership to members who cannot play enough to justify the cost of full membership. They enjoy all of the benefits of club membership for a reduced subscription, and pay a fee when they play on the course. We have a thriving Juniors Section. Our professionals, through our Golf Academy, encourage children of all ages to learn, play and enjoy golf. * £75.00 Incremental increases each year from age 31 to age 35. ** For 15 games of golf. *** For those living outside a 30 mile radius. If you are looking for a new club or considering taking up golf, please contact Michael Langford our Director of Golf (01507 605134) to arrange a tour of the club or complete the form below.